Ready to Attract More Customers & Increase Sales? We are one of the oldest creative design services provider in the digital arena. 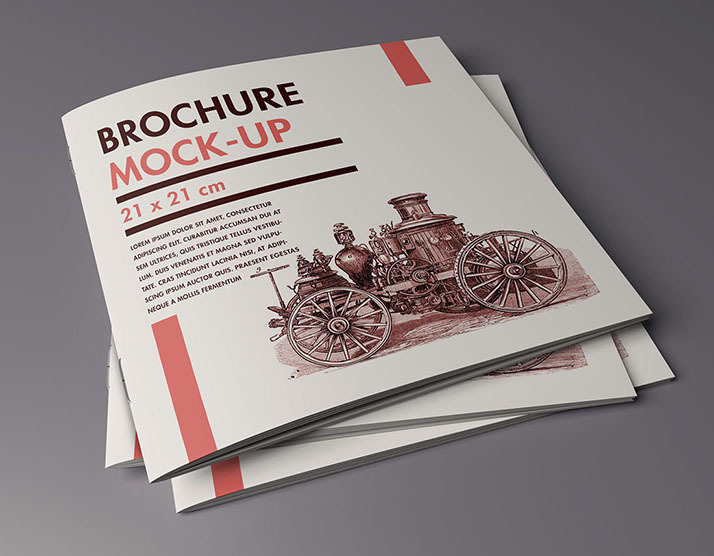 We provide brochure designing in delhi, company brochure design and lots of other creative verticals. We are a creative design agency, trying to make our own mark in the society. Our team will get the results you need a creative branding agency. As a designing company in Delhi, our job is to ensure that our creatives align with your idea and it conveys your marketing idea in the right perspective. That is at the heart of our idealogy. If you need best catalogue design for your business in delhi, you have landed at the right place. Our team is capable enough to knit your products into a design that maximizes your marketing impact. We also offer a full fledged video production across Delhi / Ncr. We have onboard animation artists, vfx supervisors. Give us a chance to make a unique story board for your brand or business. We have clients in almost all business sectors. Clients from all verticals have trusted us as their creative design branding agency. Every other sector we have worked on has given us a new perspective about how design can actually transform consumer sentiment and affects customer choices. We aspire to become your advertising agency in Delhi. No one can discount the close relationship between images & design. We leave no stones unturned to ensure a great synergy between images and design elements. That is why we have photographers onboard our team who work with our designers to create or pick images that helps the design stand out from the rest of the crowd. Why we are one of the best design agencies out there ? Because, we have a 360 degree view of marketing. Our expertise in all forms of digital media and print media, can help in providing a unique perspective to your marketing campaign. We have expertise in graphic designing, website development, website designing, behavioral schematics, brand positioning, social media optimization and especially photography. We are an advertising agency in Delhi, we love to become your creative partner and be your creative agency in Delhi. Needless to say that in today’s scenario, your organic presence and your social presence can up your game by 100%. Businesses today are driving real tangible sales through social media and through organic search results on search engines. Top Design Agencies are surfacing everyday to help you achieve your goals. We want to be your creative agency. Your creatives and content define your image online. 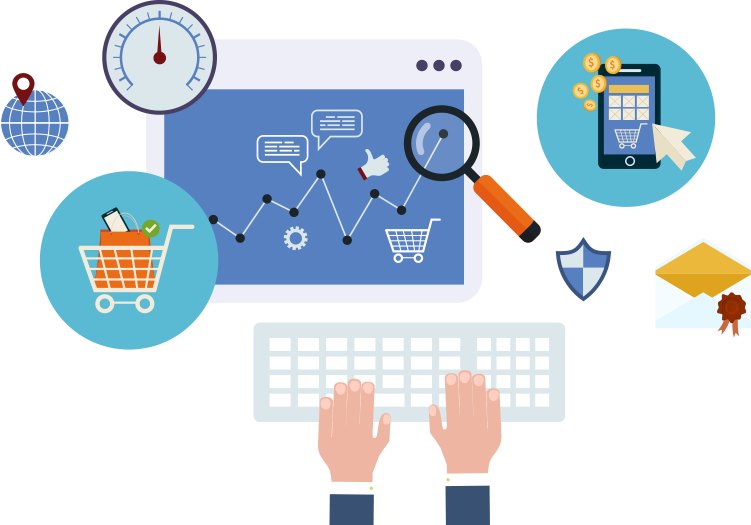 We can manage your organic search campaigns (SEO) & social media reputation and help you drive sales and enquiries. Get in touch today. Design & photography go hand in hand. If your product fails to look good on camera, design can do nothing about it. We are not only a creative agency in Delhi, we also have a full fledged photography studio with the latest & best equipment. We use different lighting and placement techniques to present your product in a beautiful perspective. Our creative design services & photography services can really add value to your marketing campaign. Get in touch to today to get a quote.